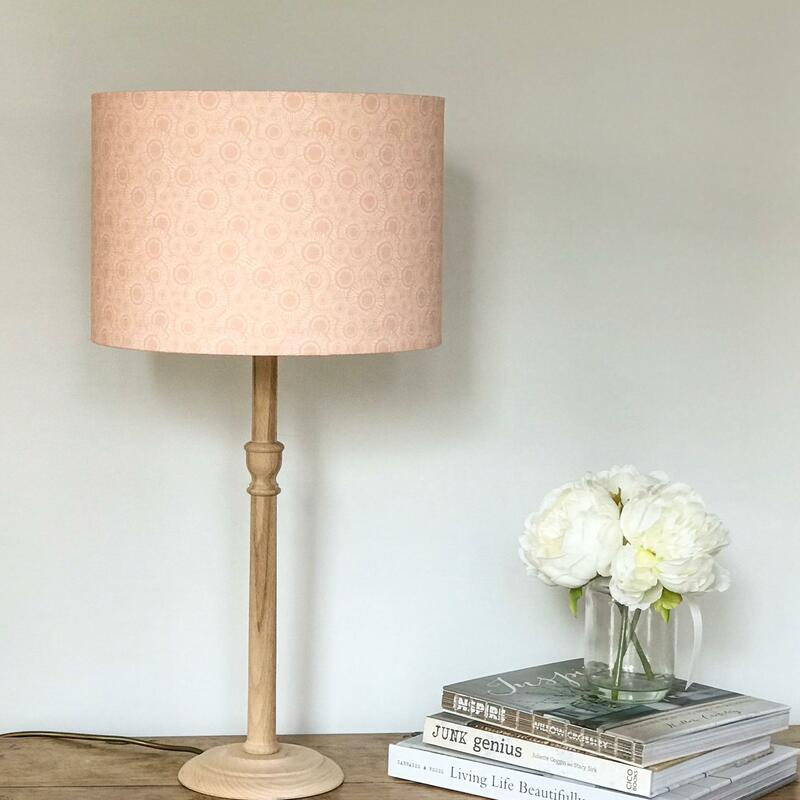 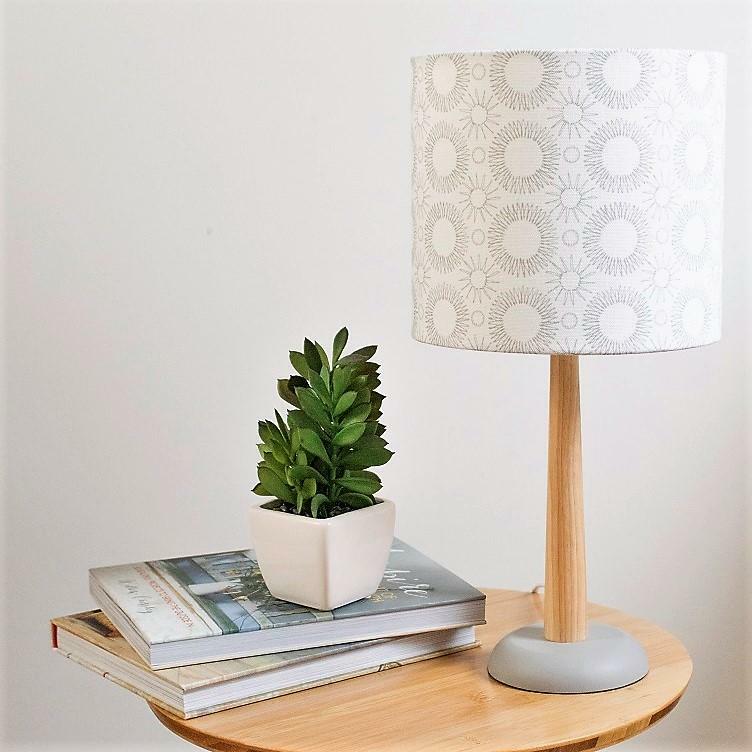 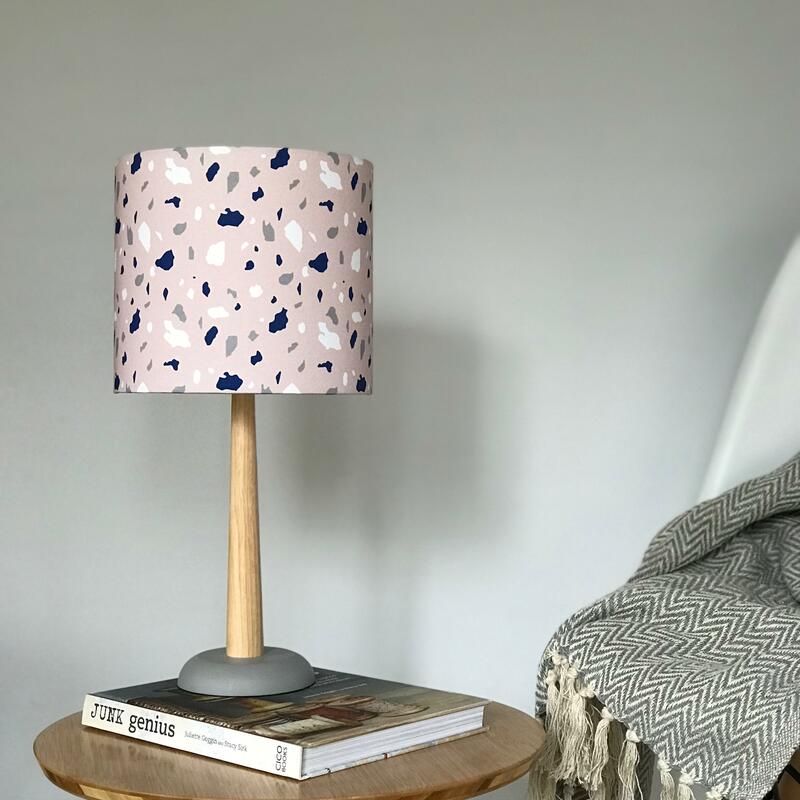 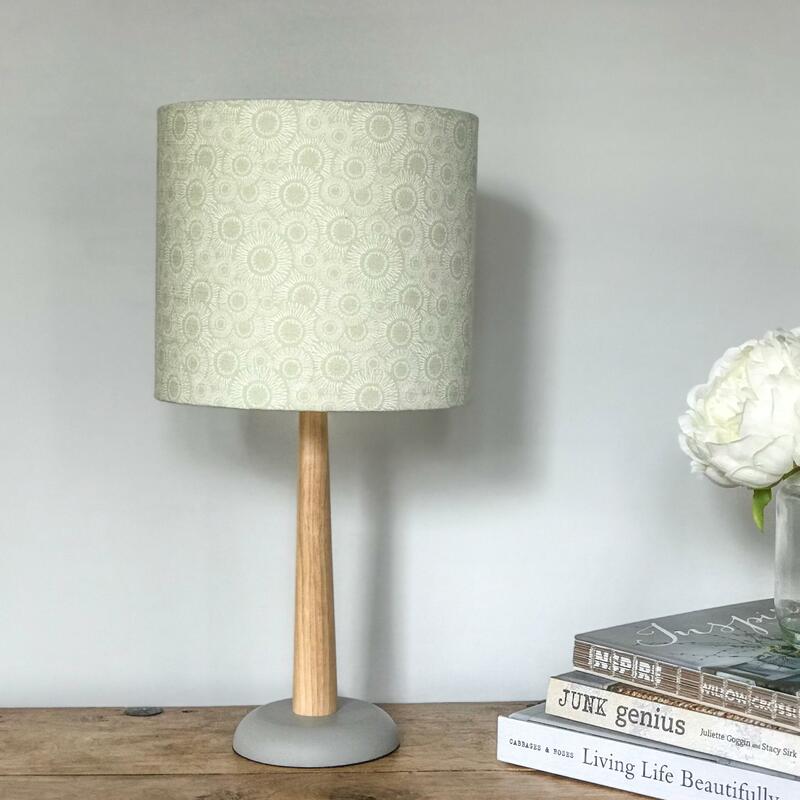 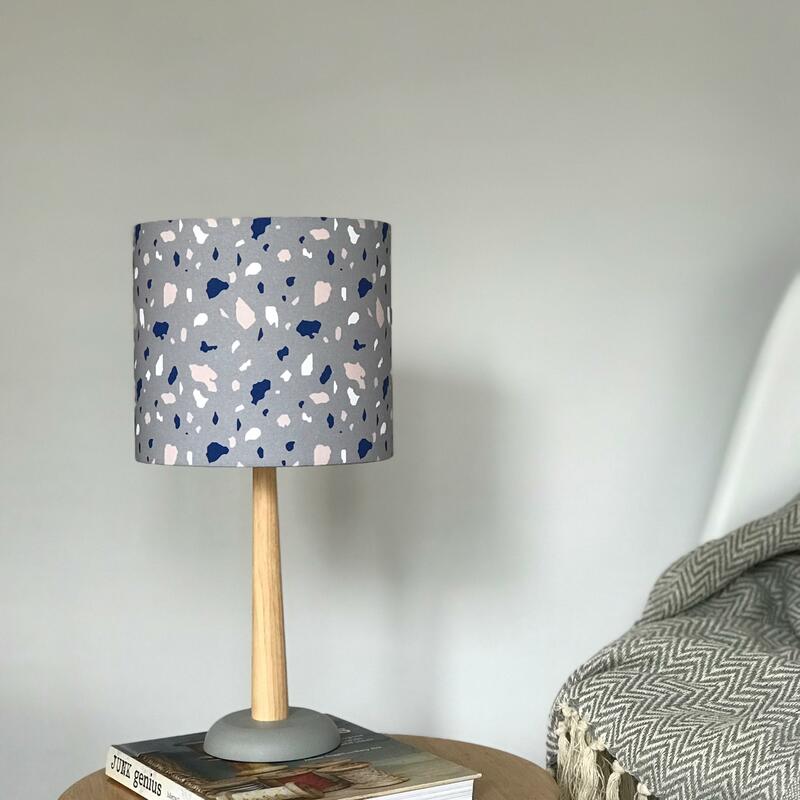 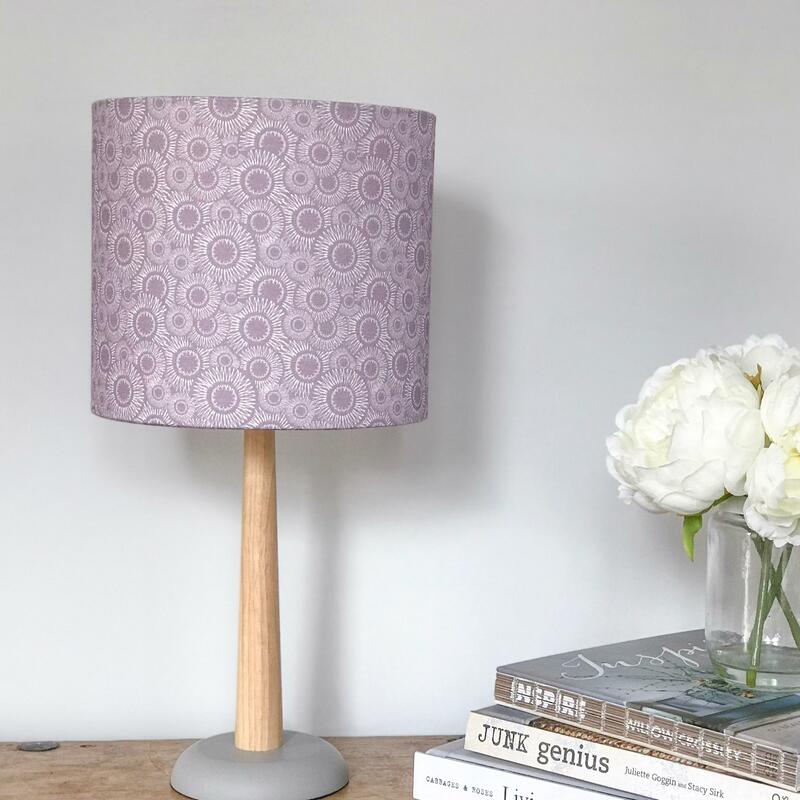 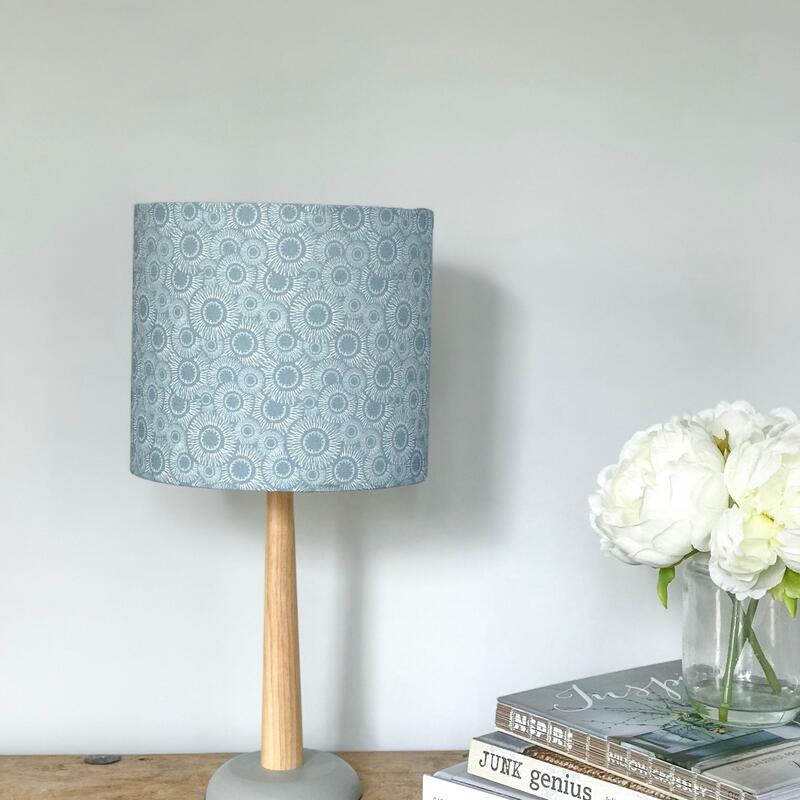 This contemporary lampshade is printed with our original take on terrazzo, designed in an abstract pattern and subtle colours. 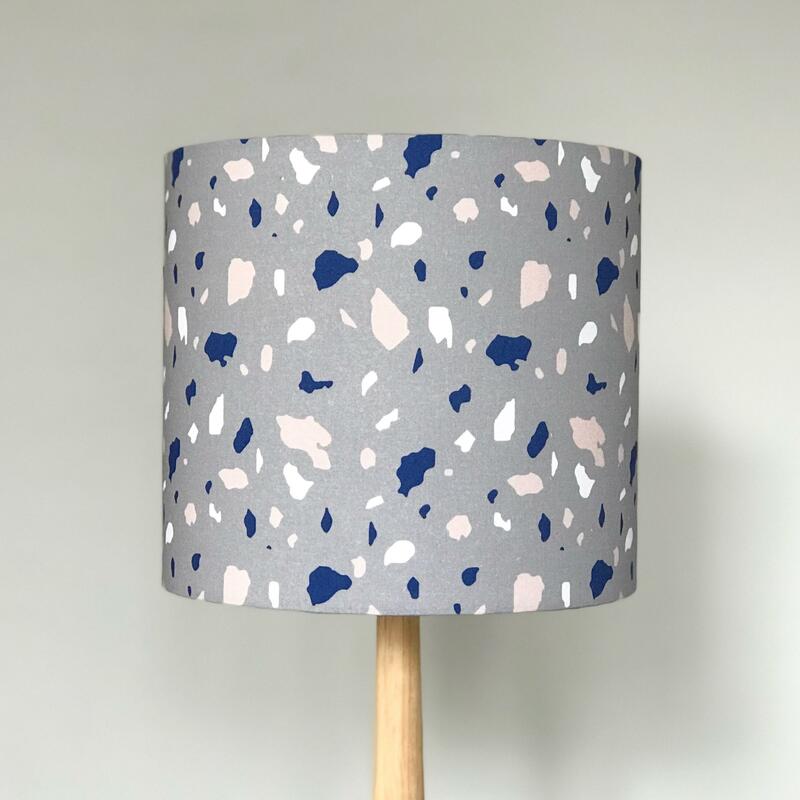 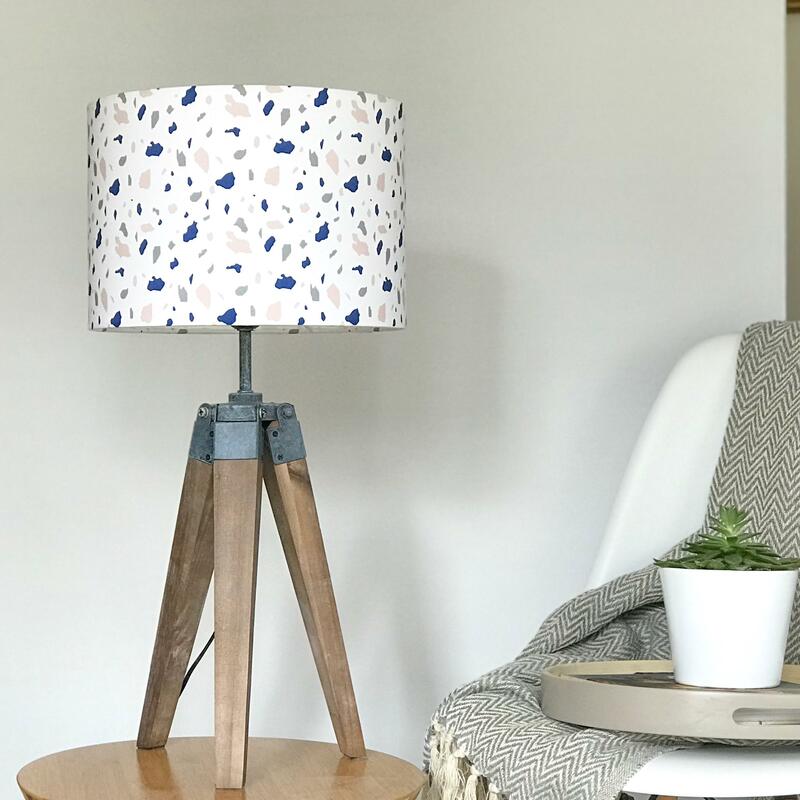 Terrazzo marble is THE trend for 2018, our lampshades make an easy style update. 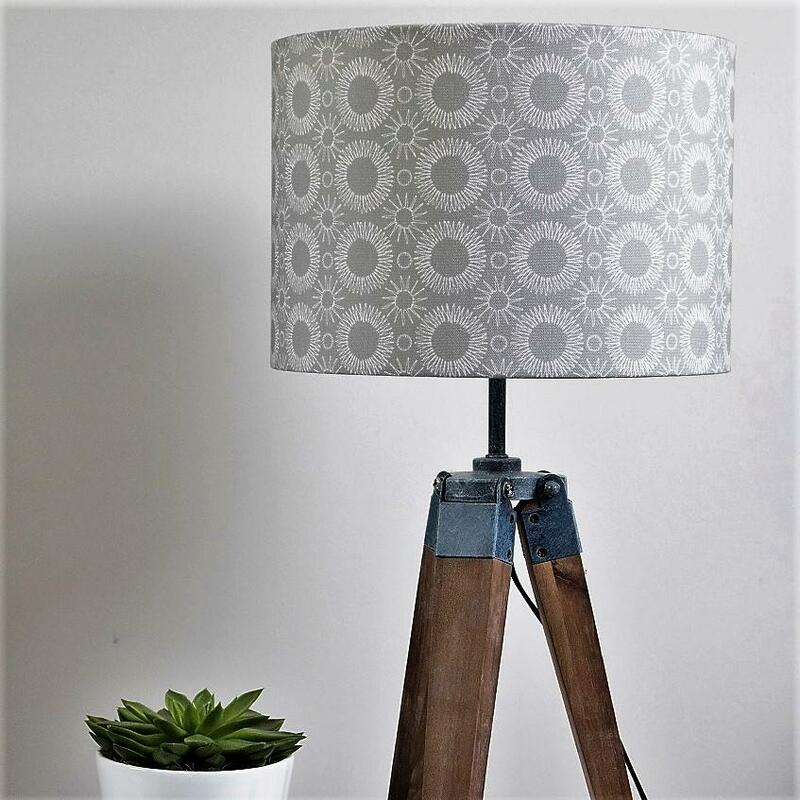 Available in three different sizes, meaning the lampshade can fit a variety of table lamps, floor lamps and ceiling pendants. 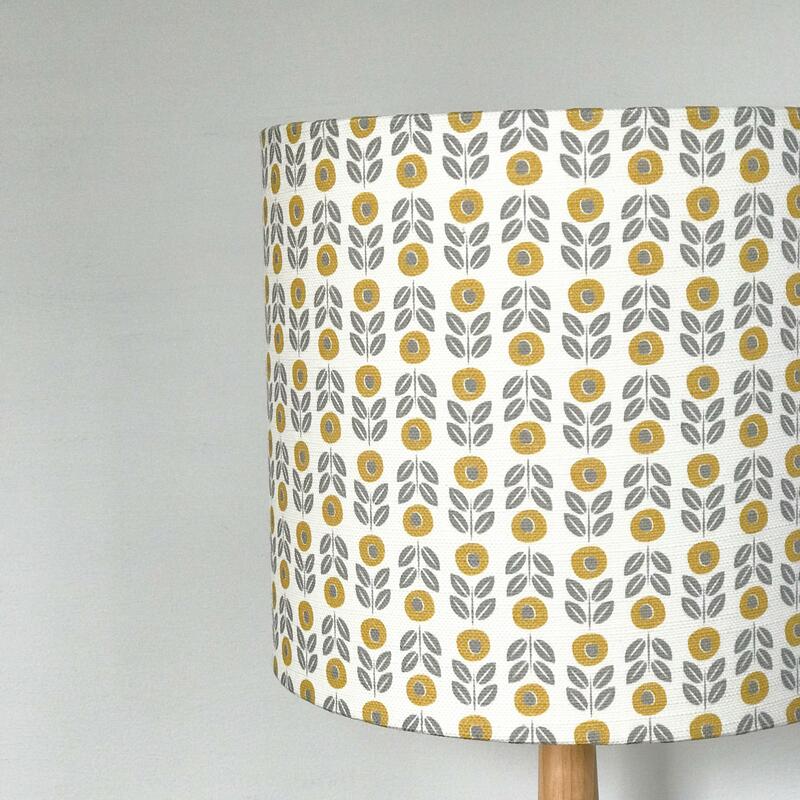 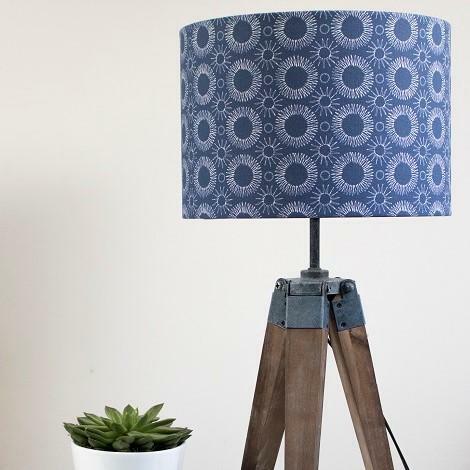 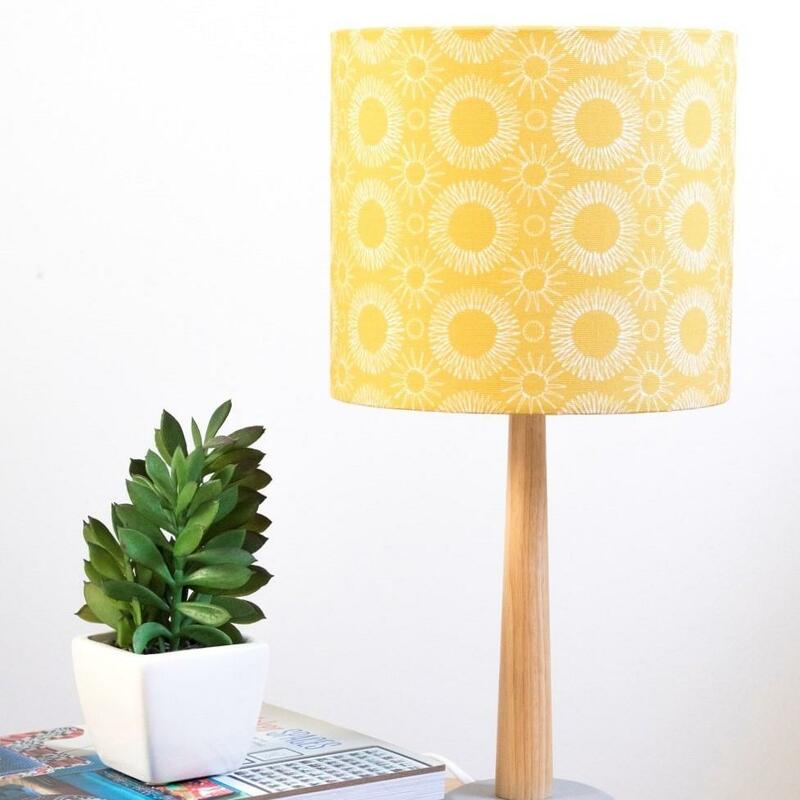 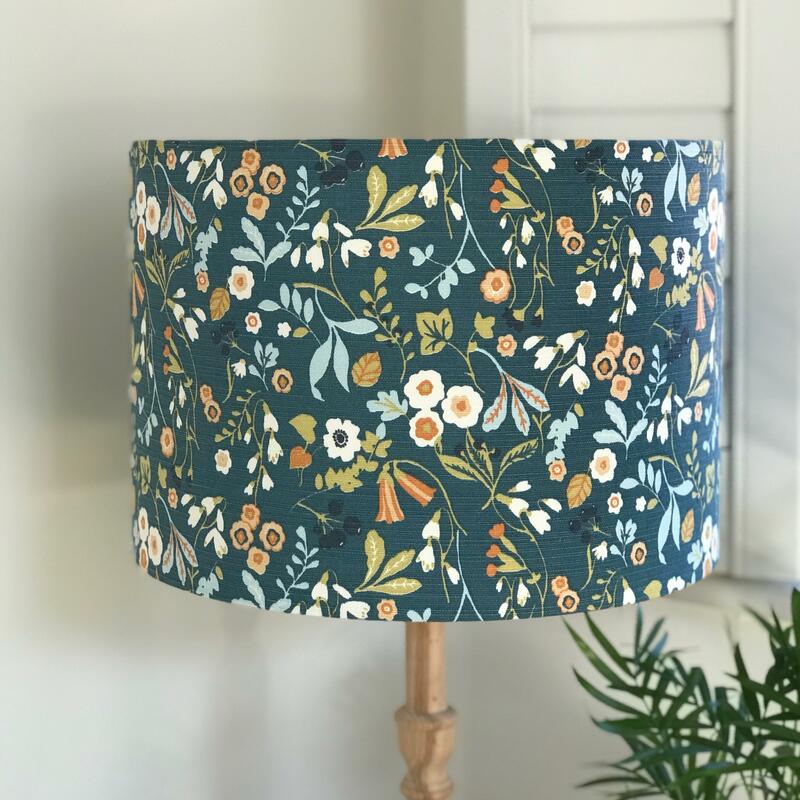 All of our lampshades are handmade to order.